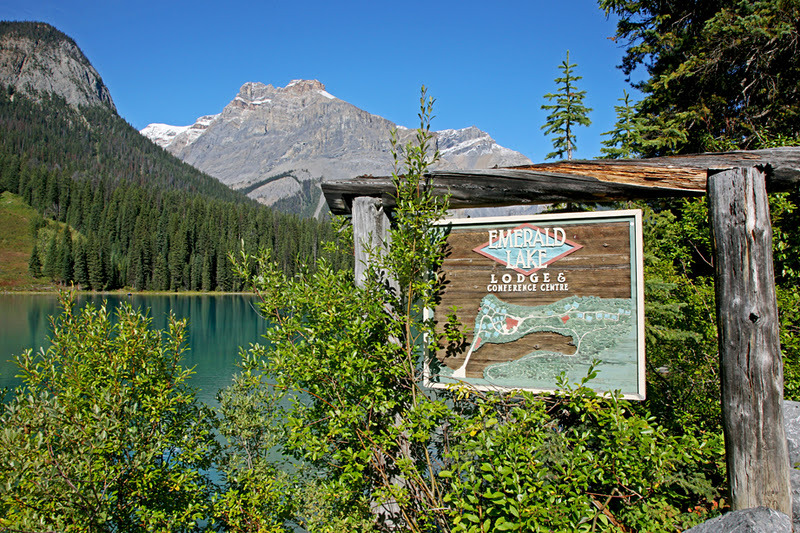 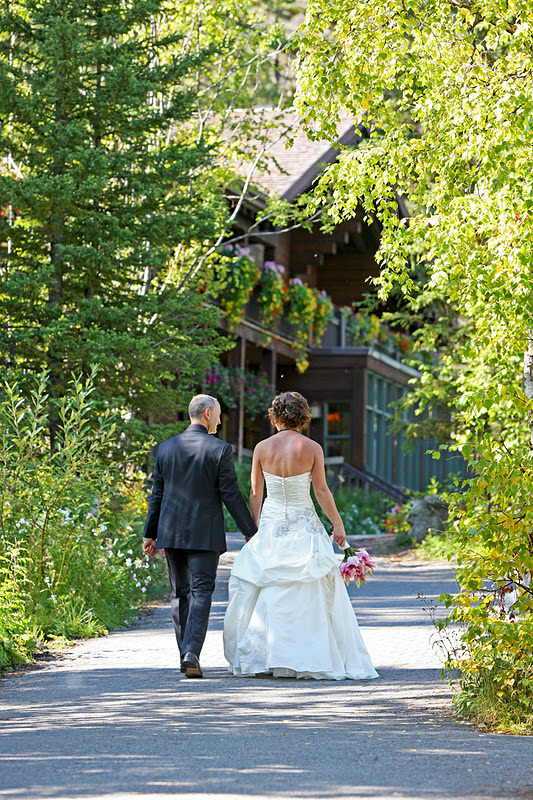 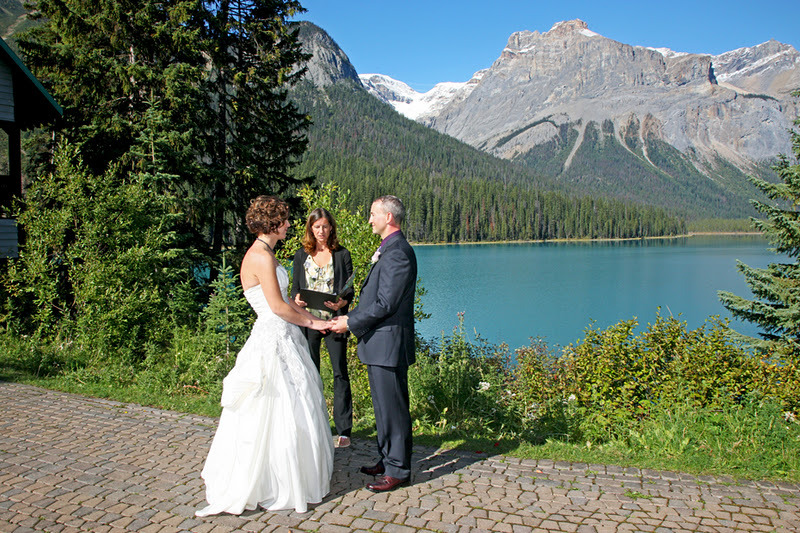 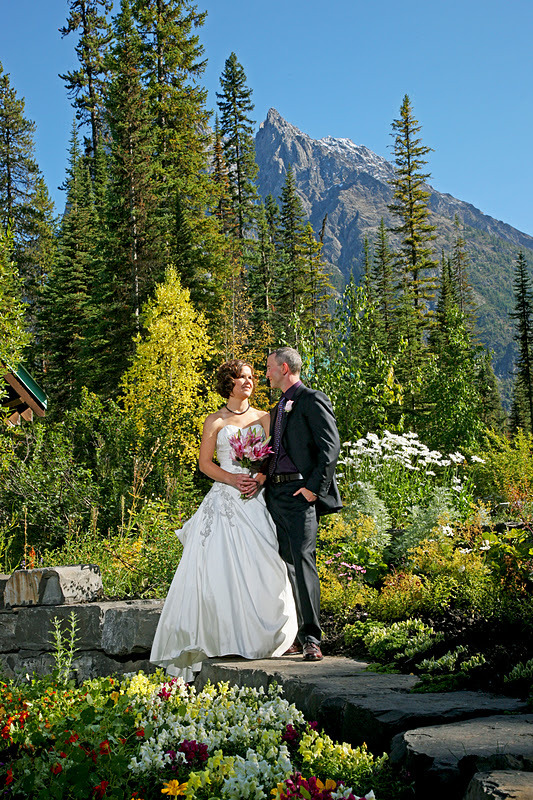 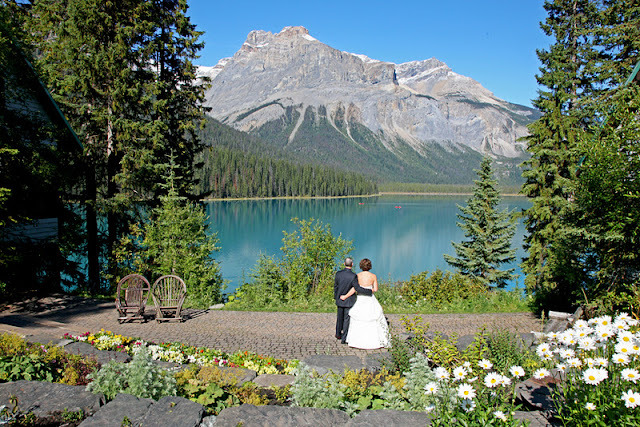 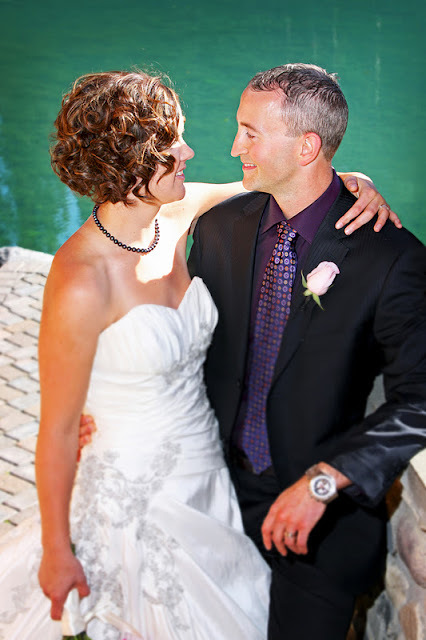 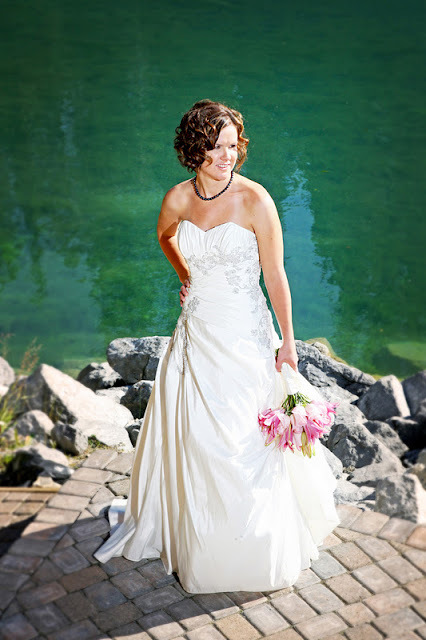 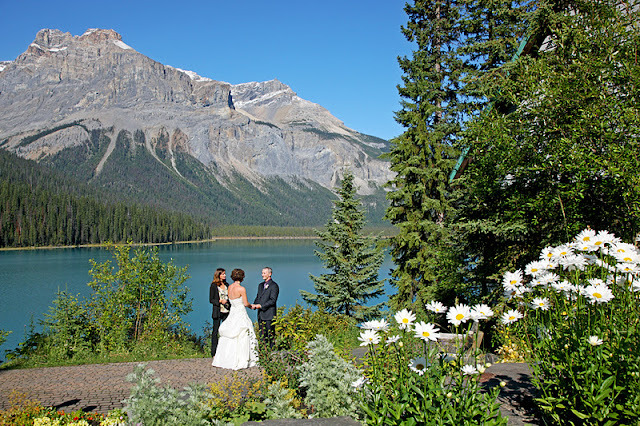 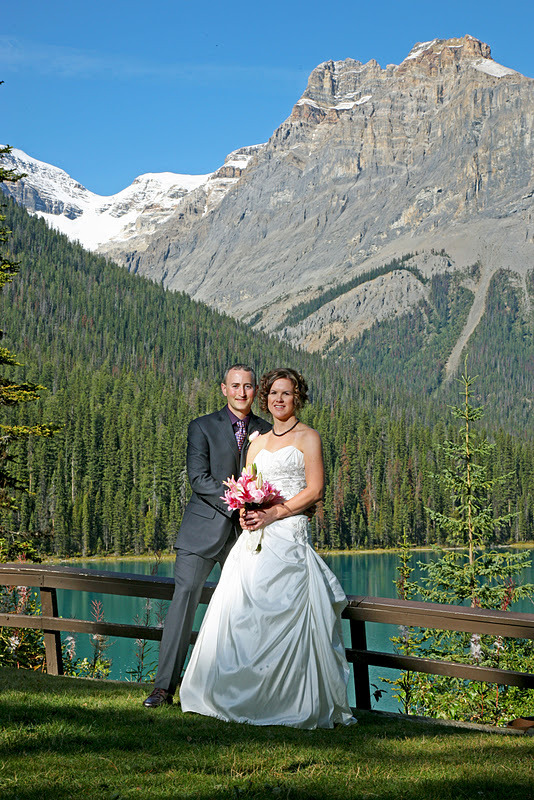 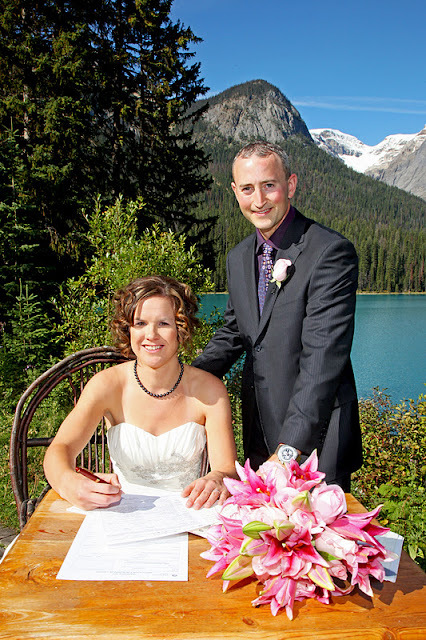 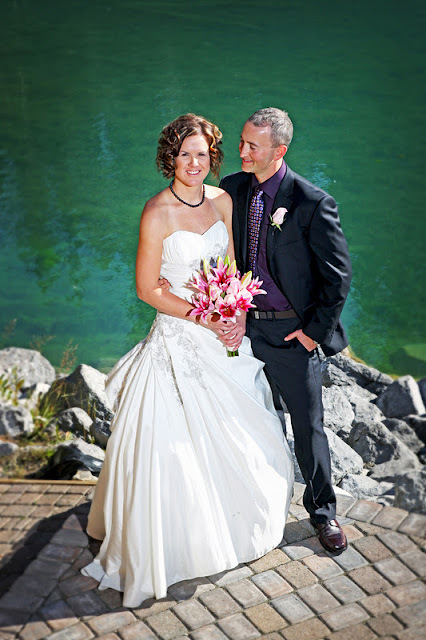 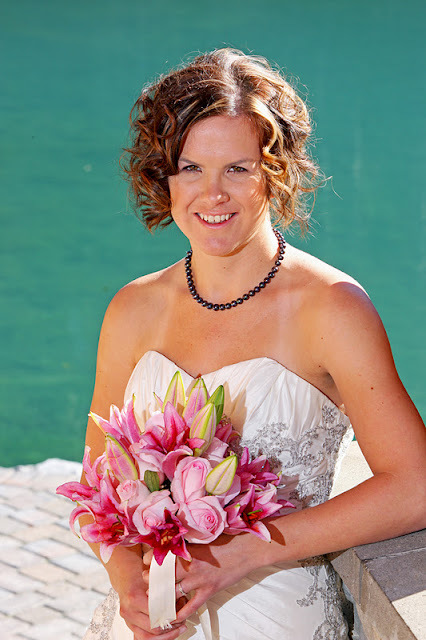 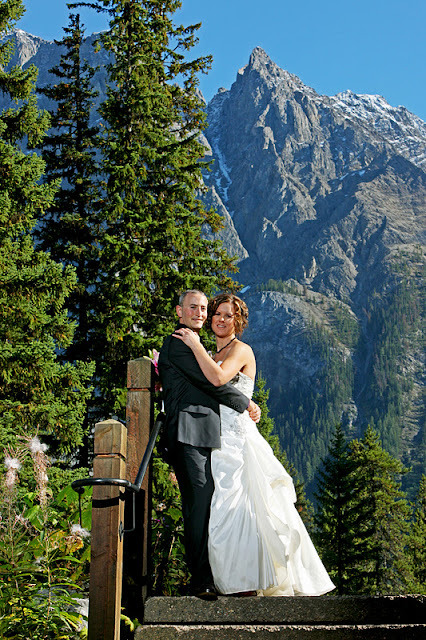 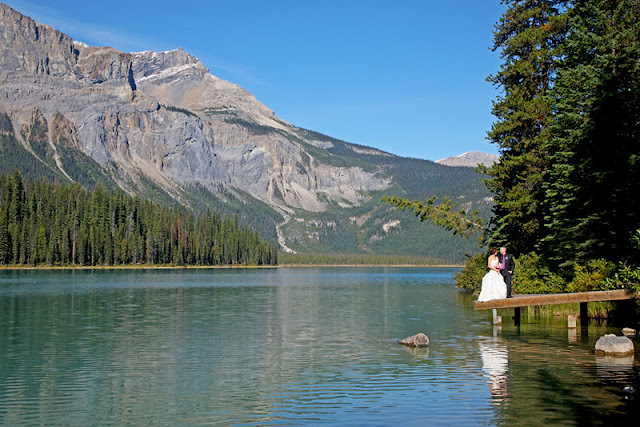 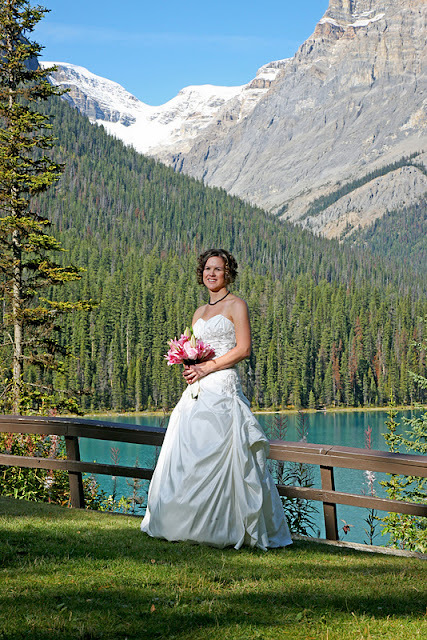 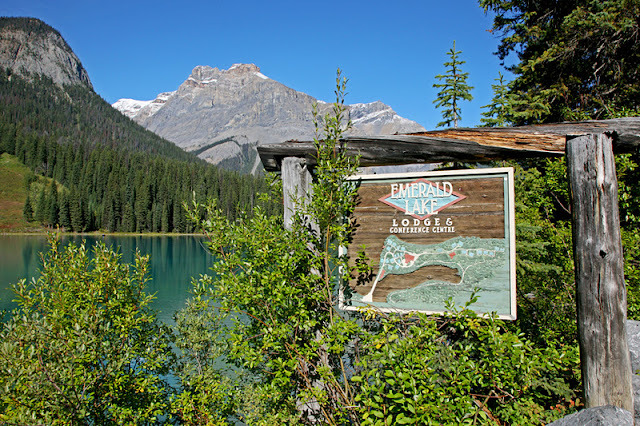 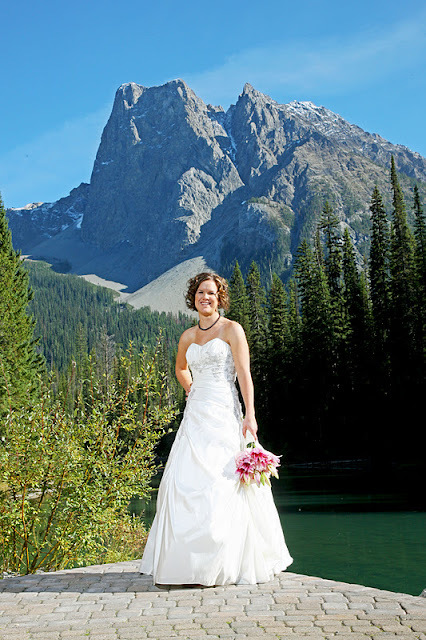 Julie & Adam chose to be married at Emerald Lake on the lakeside - and look at the view! 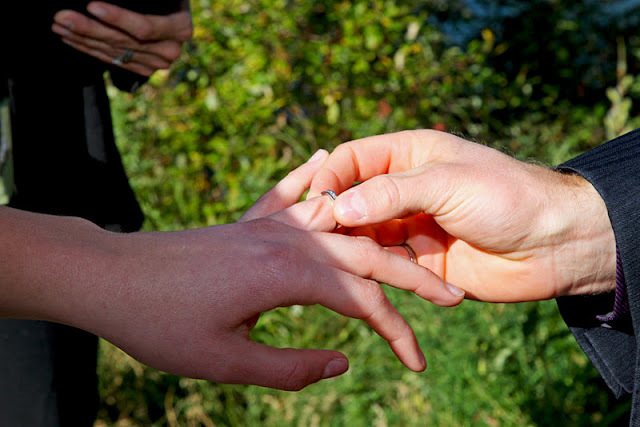 Marriage Commissioner Kim Chapman performed the outdoor ceremony. 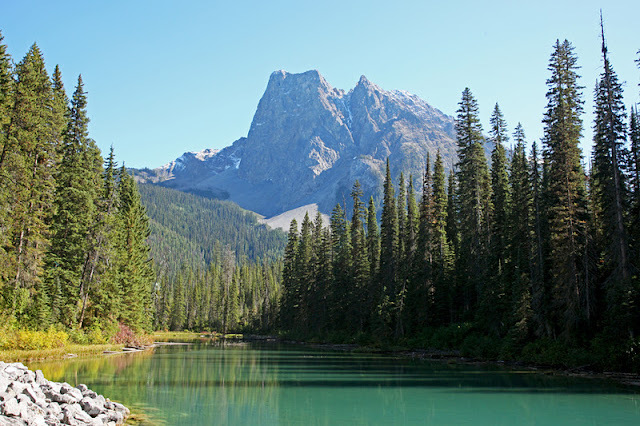 It was a perfect day with Blue Sky and Turquiose Water. 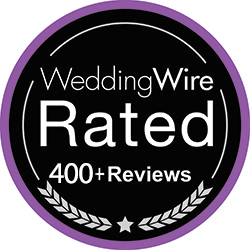 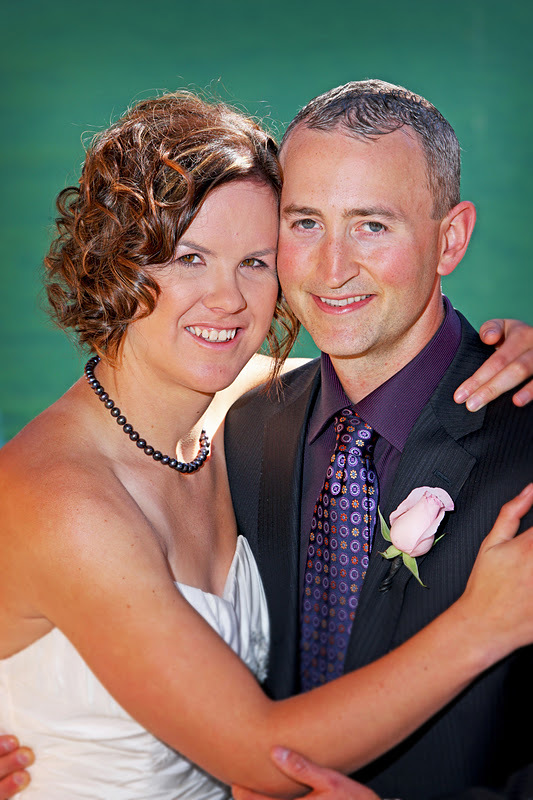 Congratulations to Julie & Adam!